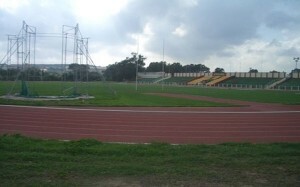 Athletics training is available at the Marsa stadium. Because the track is located in the centre of the island there is no accommodation within the immediate vicinity of the stadium but the coastal resorts are easily accessible by local bus or by rental car: nowhere is really too far away in Malta! 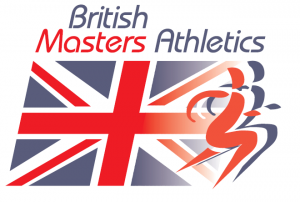 At Easter time the track is host to several competitions that visiting athletes are very welcome to participate in: further details on request. 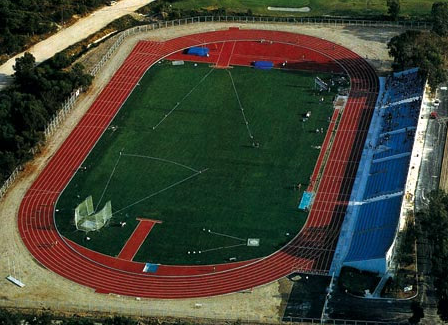 The stadium, located at the Marsa Sport Complex has an 8-lane tartan track, High/Long/Triple Jump and Pole Vault, Shot & Javelin and it hosted the Athletics Games of the Small States of Europe in 1993 and 2003. 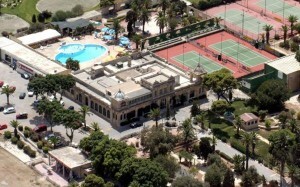 The facilities also include 19 tennis courts, 5 squash courts, a large swimming pool, billiards tables, croquet, a fitness studio, excellent catering facilities.